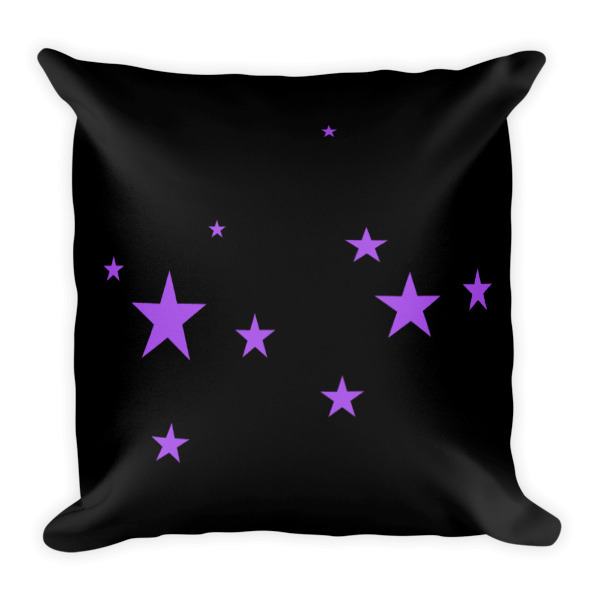 Cheerful and optimistic products that help you stay afloat! 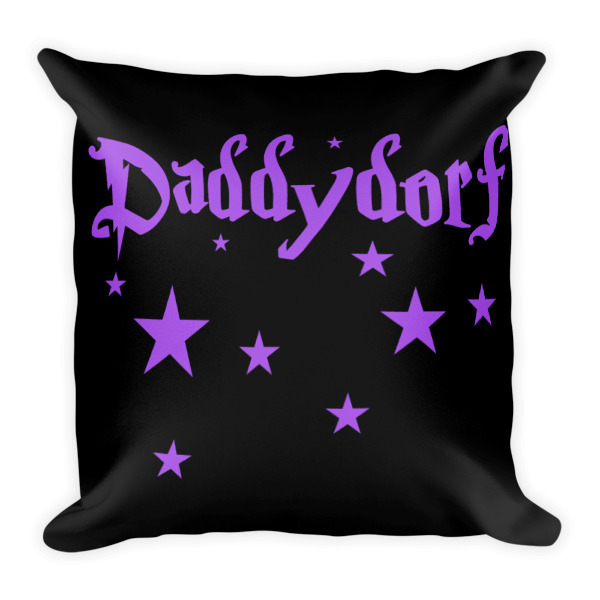 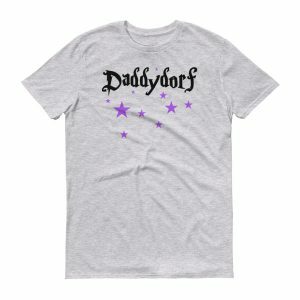 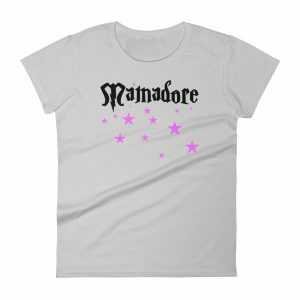 View cart “Daddydorf – Magical Square Pillow” has been added to your cart. 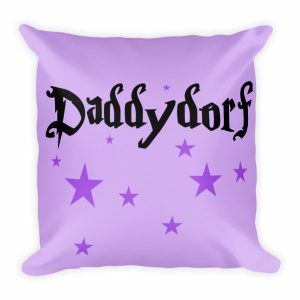 The magic of dad expressed in a cute little pillow.